"Captain Marvel" Super Bowl Trailer! 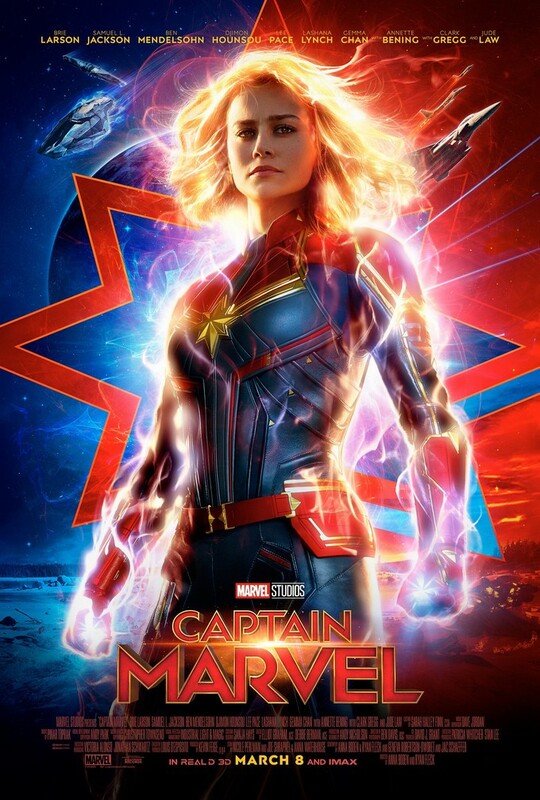 Here sharing the "Captain Marvel" Super Bowl Trailer! US Release Date: March 8, 2019 Starring: Brie Larson, Samuel L. Jackson, Jude Law Directed By: Anna Boden, Ryan Fleck. What do all of you think of this trailer?